The movie A Promise: trailer, clips, photos, soundtrack, news and much more! 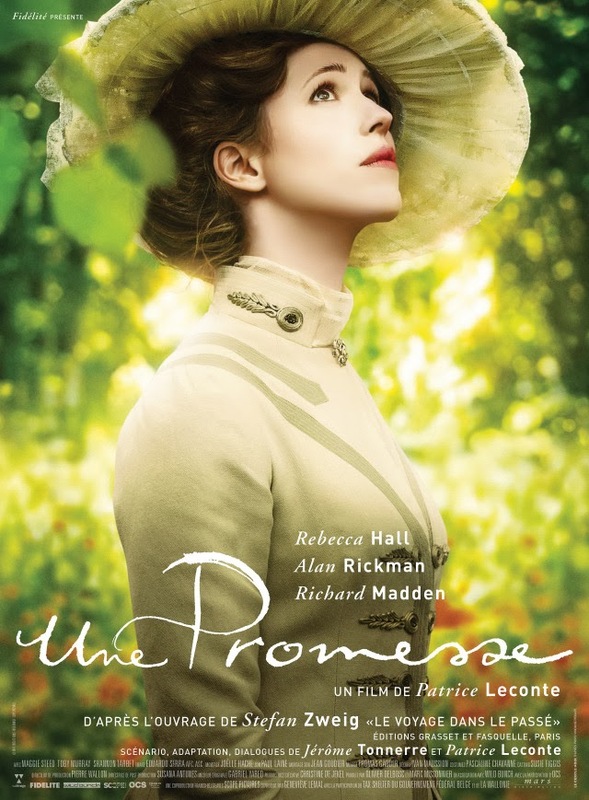 The cast includes Rebecca Hall, Richard Madden, Alan Rickman, Maggie Steed, Jean Louis Sbille, Jonathan Sawdon, Christelle Cornil, and Shannon Tarbet. Have you read the book the film is based on? The film is set to hit French theaters on April 16, 2014.